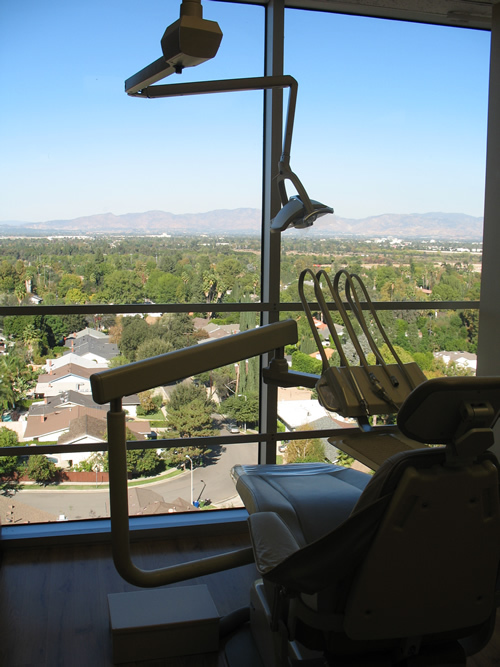 Calabasas, CA area Cosmetic Dentists, Encino Cosmetic Dental Group, deliver quality care to informed patients in a comfortable and convenient setting. Encino Cosmetic Dental Group believes that informed patients are better prepared to make decisions regarding their health and well being. That is why we’ve included an extensive section on this web site covering the full array of topics associated with dentistry and dental diagnoses and treatments. We encourage you to look through these pages whenever you have an interest or concern about your dental needs and care. The best care in the world doesn’t mean anything if you can’t access it. 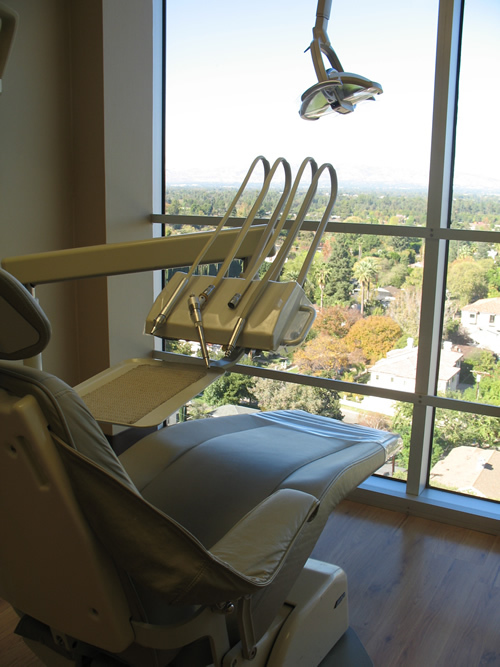 At Encino Cosmetic Dental Group,we strive to make our Calabasas area office as efficient and convenient as possible. 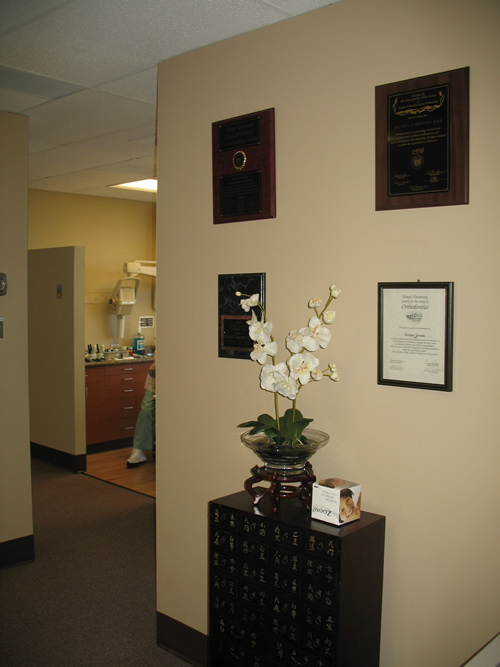 Included in these web pages is information about Encino Cosmetic Dental Group’s office, including our Calabasas area location, maps, directions, hours, insurance policies and appointment scheduling. You can even email a request for an appointment right here! Click here for door to door driving directions Appointments We know you have many choices when choosing a Dentist in Calabasas, CA so we have made requesting an appointment a simple process via our Web site. If, for any reason you cannot keep a scheduled appointment, or will be delayed, please call us as soon as possible.